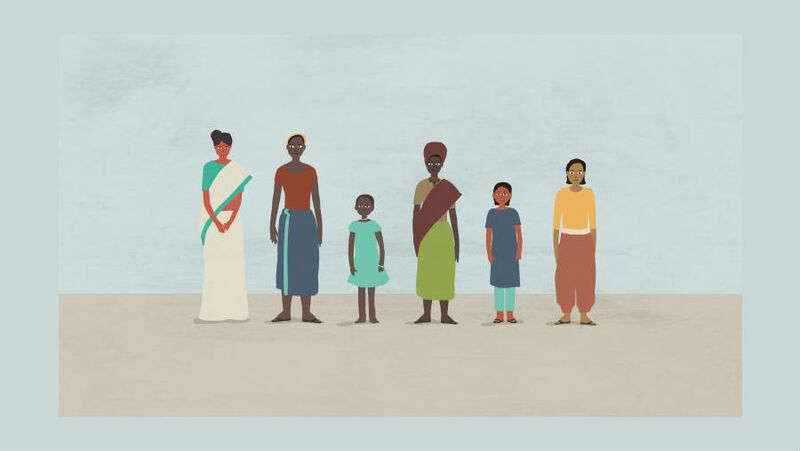 On March 8th, 2018, International Women’s Day, Seva Canada launched “Equal Right to Sight,” a multi-media campaign advocating for gender equity in the treatment of blindness. The majority of the world’s blind are women and girls living in developing countries and the numbers will likely triple by 2050. Seva Canada knows we need to do more today to create a better tomorrow for entire communities. 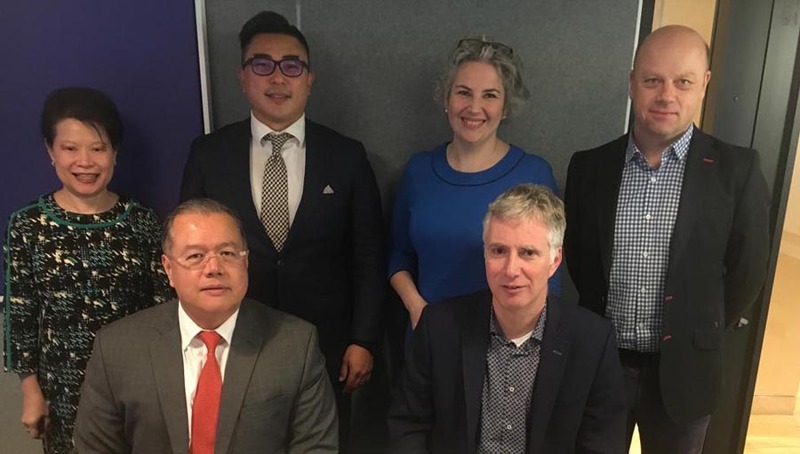 According to The Lancet’s latest published statistics, due to a growing and aging population, the world’s blind is predicted to triple from today’s 36 million to 115 million by 2050 if access to treatment is not improved and increased. 80% of blindness is avoidable by prevention or treatment with cataracts being the leading cause of avoidable blindness worldwide. 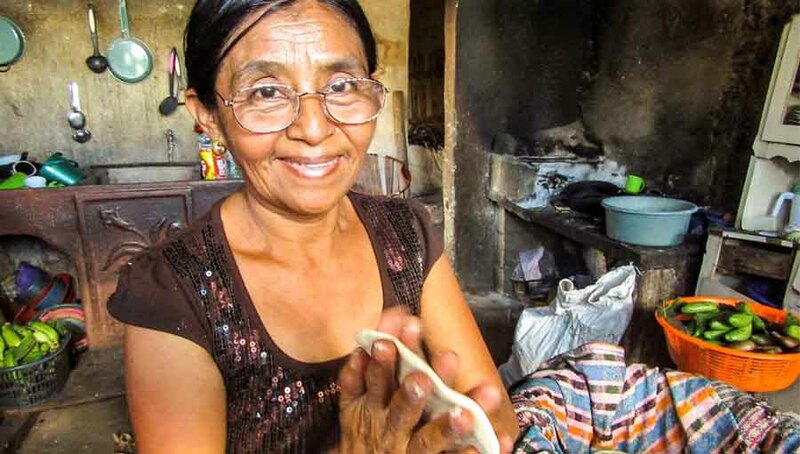 A 15-minute cataract surgery costing as little as $50 can restore someone’s sight allowing them to go back to work or school and help lift themselves and their family out of poverty. Men and women go blind at nearly the same rate. But in low-income countries, a large majority of those who receive treatment are men. The disparity is especially drastic among children, where girls make up two-thirds of those living with treatable blindness. As experts in gender and blindness, Seva Canada has pioneered almost two decades of improvement in this area. 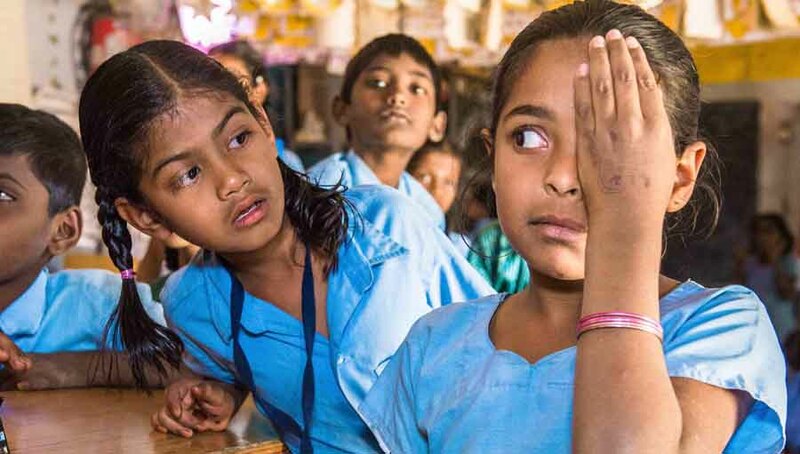 Seva Canada has been a global advocate for gender equity in eye care since it pioneered research in 1999 that discovered that women made up 66% of the world’s blind. The vast majority of those women live in remote, rural areas of low-income countries struggling to provide for themselves and their families. Seva was the first to identify this inequality, the first to publish a study proving the inequity in all blinding conditions in every region of the world and the first to study and implement strategies to overcome the inequities. Overcoming cultural and economic barriers, Seva Canada has intervened at the community level to provide women and girls with eye care. Women and girls are not able to travel freely and in most cases will stay blind until eye care comes to their doorstep. Simple strategies are often the most effective in overcoming the barriers women and girls face in accessing care. “Gender equity in the treatment of blindness is important to Seva Canada because women and girls bear a far greater burden of blindness due to lack of access to care; because seeking gender equity is an ethical imperative; and because treatment of conditions that affect women is particularly important to the social and economic development of entire communities. Girls face all the same barriers to eye care as their mothers with the added challenge of being a child unable to advocate for themselves. 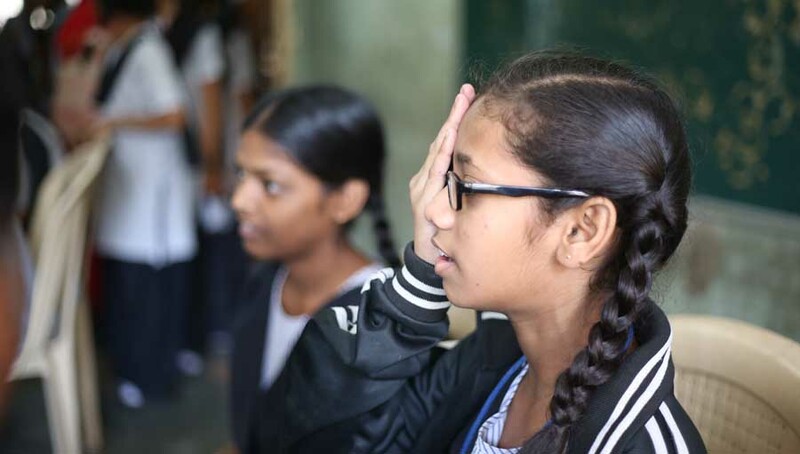 Seva Canada will continue to raise awareness of the inequity, help eye care programmes and staff understand the need, importance and enduring value of providing girls with the power of sight.“– Penny Lyons, Seva Canada’s Executive Director.